A trip is not complete without something to bring home. 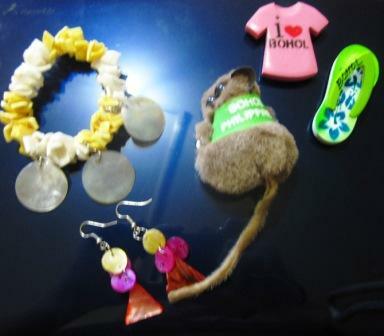 Giving "pasalubong" (tokens) to our loved ones is a custom we Filipinos are very fond of. 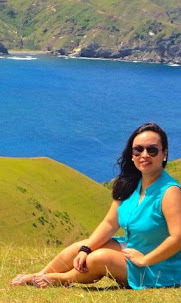 Anywhere we go, we see to it to bring something unique and special home for our loved ones to try. 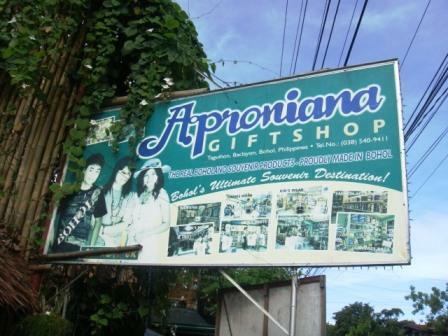 In Bohol, usually as part of the countryside tour, the guides will surely bring you to Aproniana Gift Shop, a one-stop pasalubong store in Bohol. They have shirts of different sizes and styles, delicacies, accessories and home ornaments. 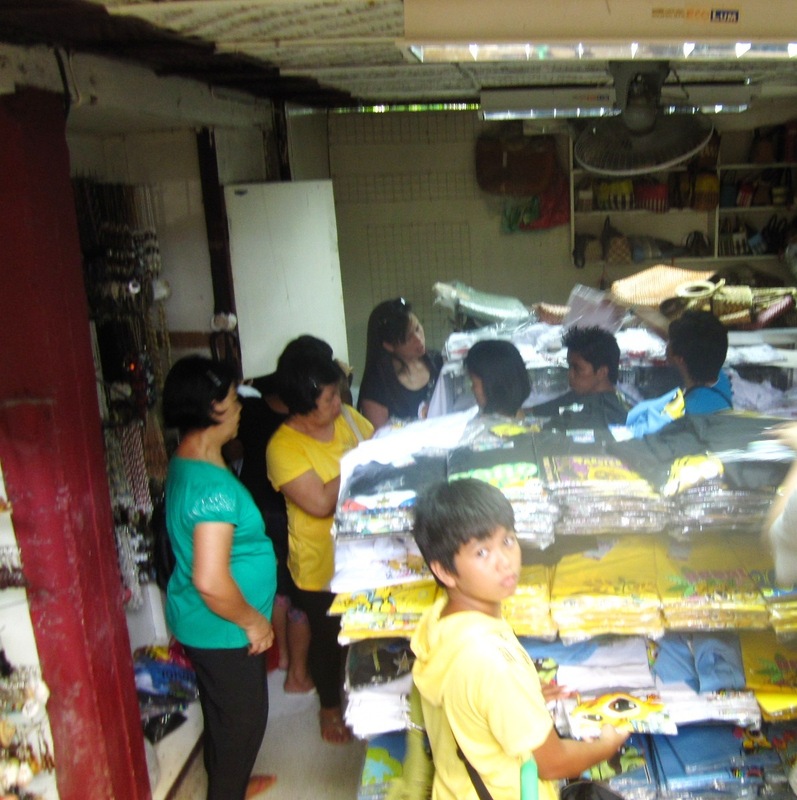 But since it's a "pasalubong" store, expect the prices are steeper than usual. 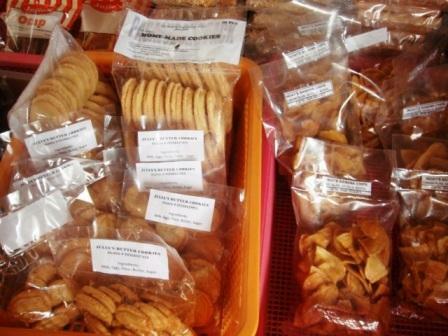 Here, I bought a few tarts, Chokolate de Bohol at P130 per box of 10, and of course, peanut kisses! 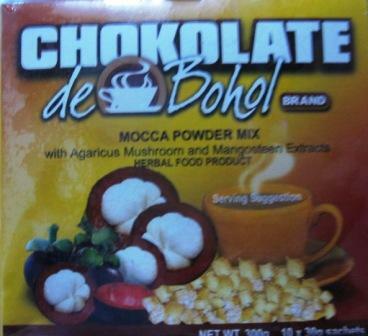 They also have Cafe de Bohol and Tablea. 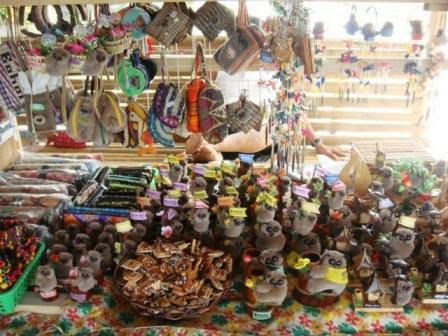 Other options are the tourist sites like the Tarsier Watching Area where you can buy keychains at P25 each, ref magnets, pencils, headbands, bags and all things "Tarsier". 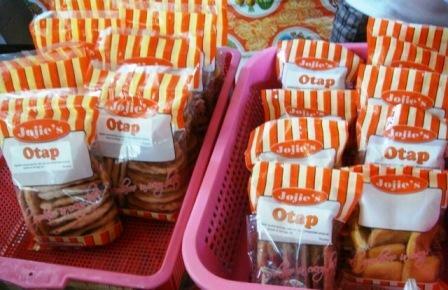 They also have delicacies like Otap, Tablea, and even bananas! My aunt was able to buy uber big bananas here, bigger than saba but it's eaten raw, like cavendish. 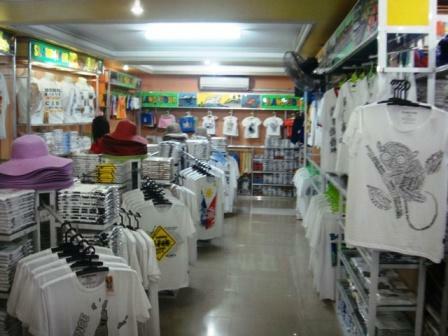 If you want the cheapest shirts in town, when you go to the Blood Compact Site, there's a pasalubong store beside it, go downstairs at the basement and there you will find a Shirt Haven! Price starts at P150 for a unisex shirt, small size. 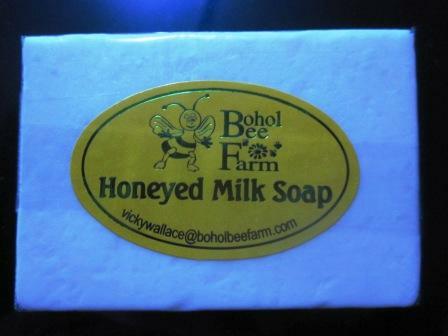 Do not forget to also grab some honeyed milk soap from Bohol Bee Farm. P60. 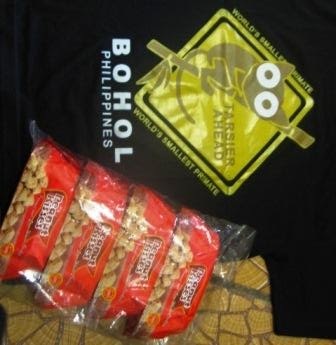 Here's my shirt at P160 from the Blodd Compact Site and some peanut kisses from the Hanging Bridge. Peanut Kisses at P125 for 16 pcs.